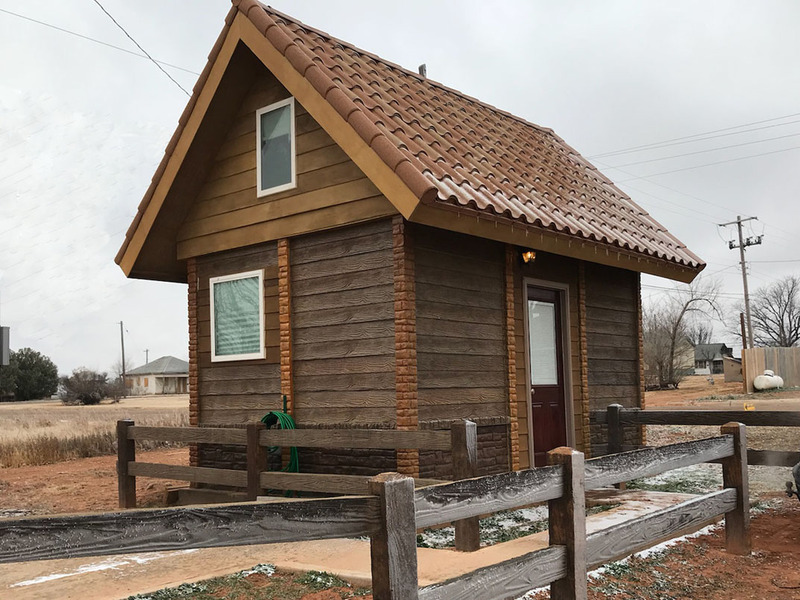 The Perfect Home for Tiny House Enthusiasts! 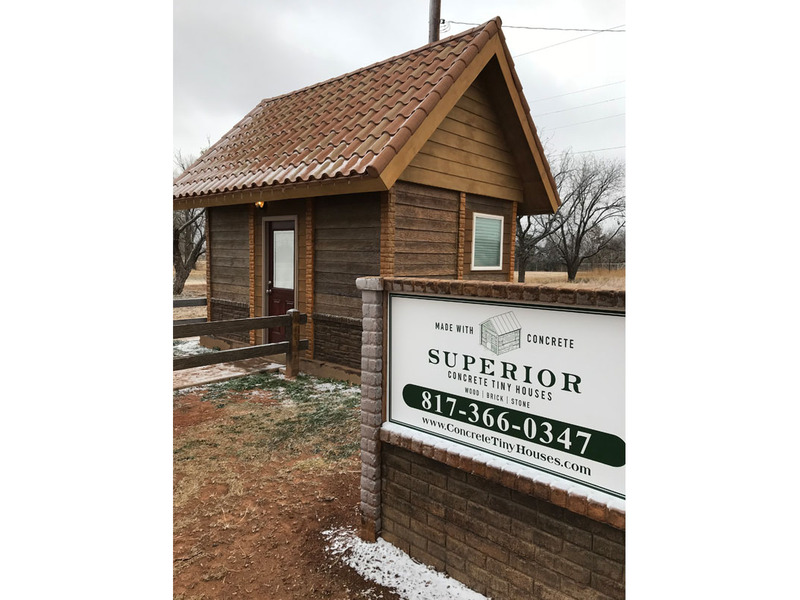 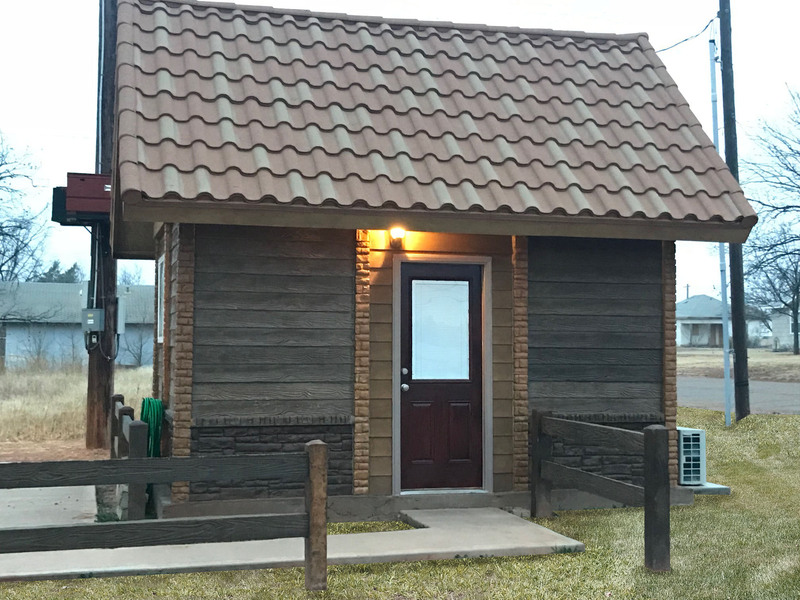 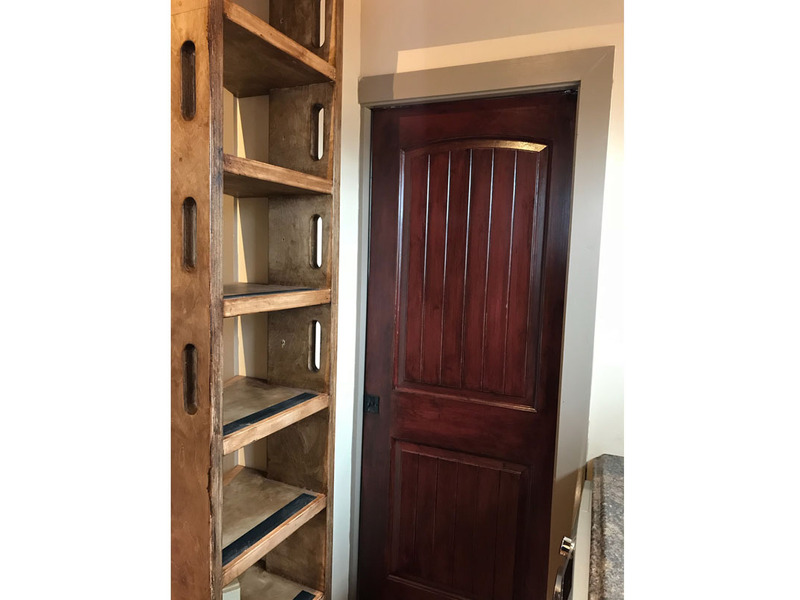 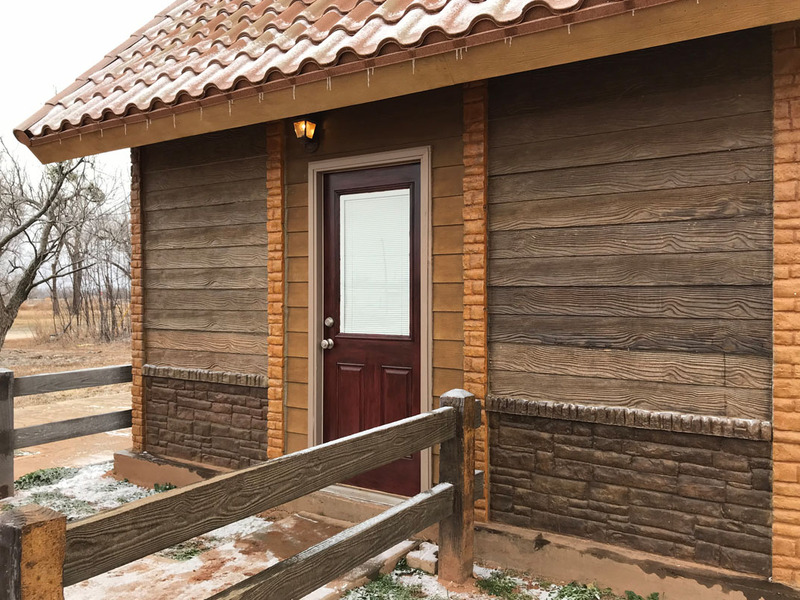 Located in the heart of the nation’s first tiny home friendly community of Spur, Texas, The Big Spur is a brand-new luxury 150-square-foot micro cabin made of beautifully handcrafted concrete that gives this cabin a distinctive old-world appearance with modern amenities. 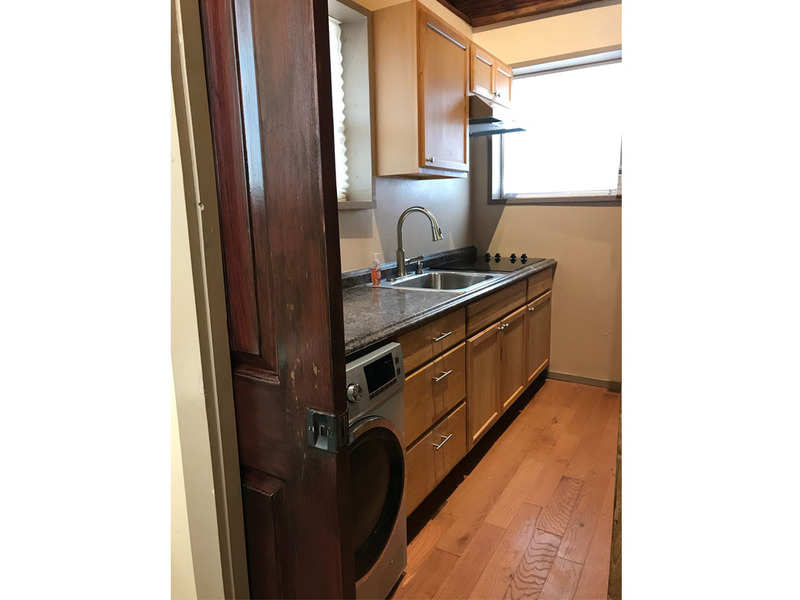 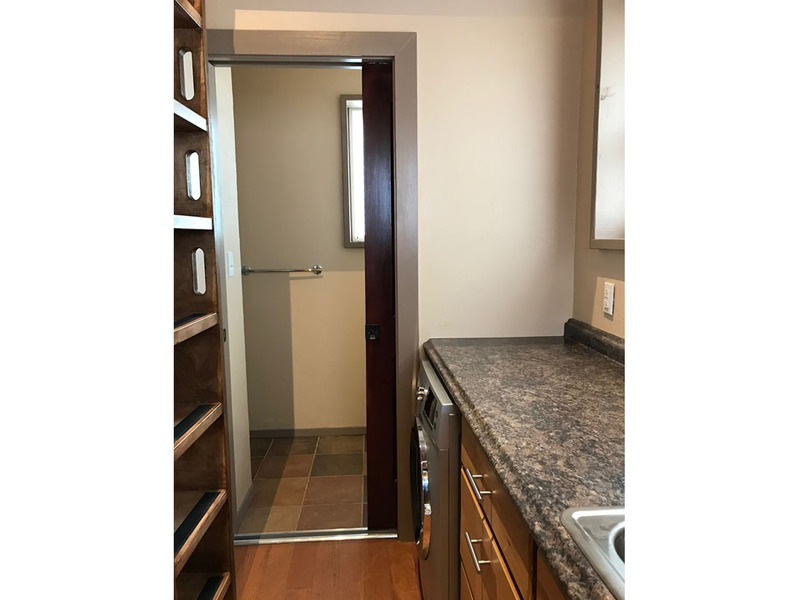 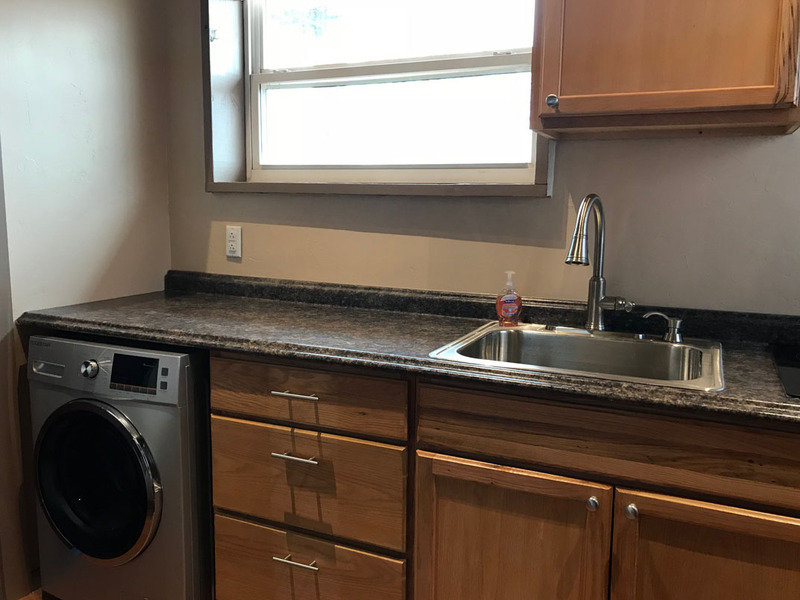 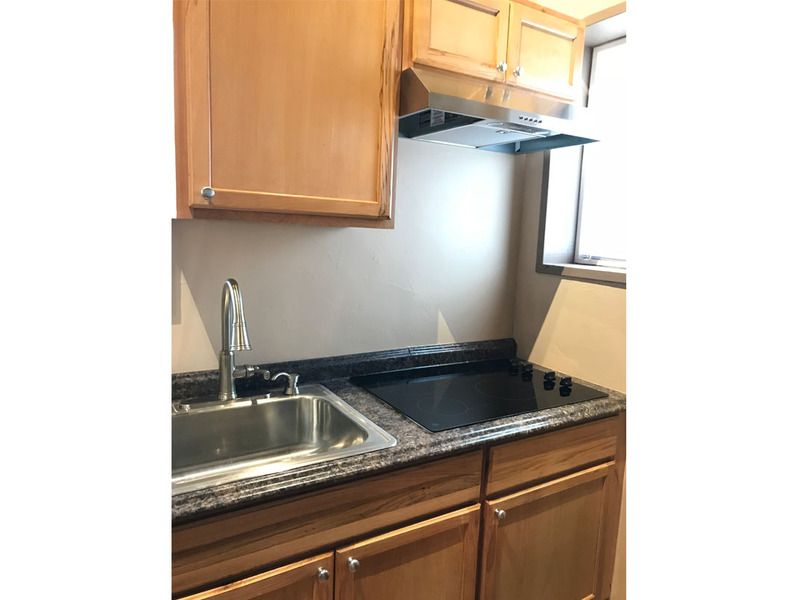 A fully-functioning kitchen, The Big Spur has laminate countertops and stainless-steel appliances which includes a refrigerator, oven, range, microwave and washer/dryer unit. 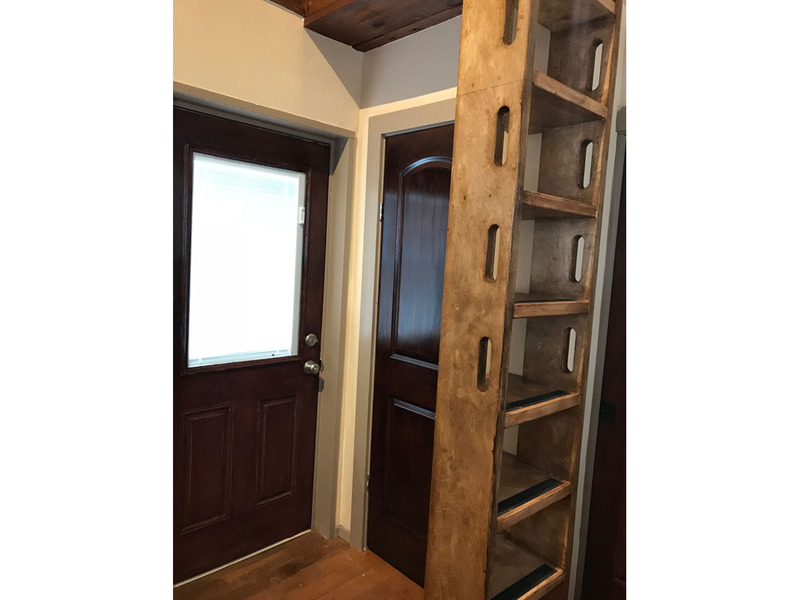 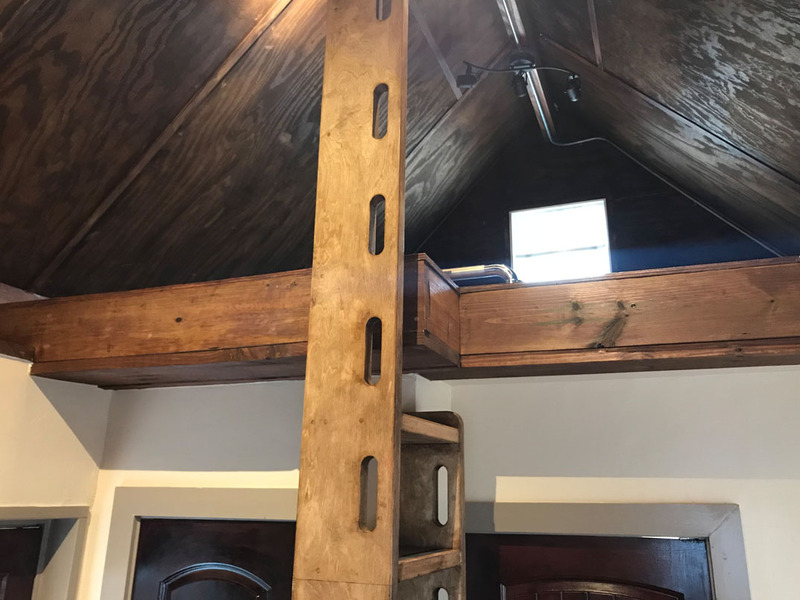 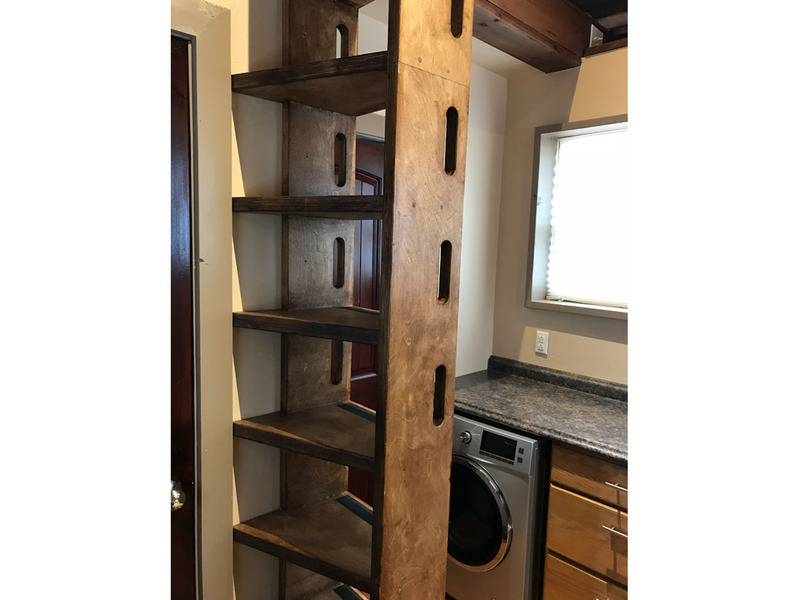 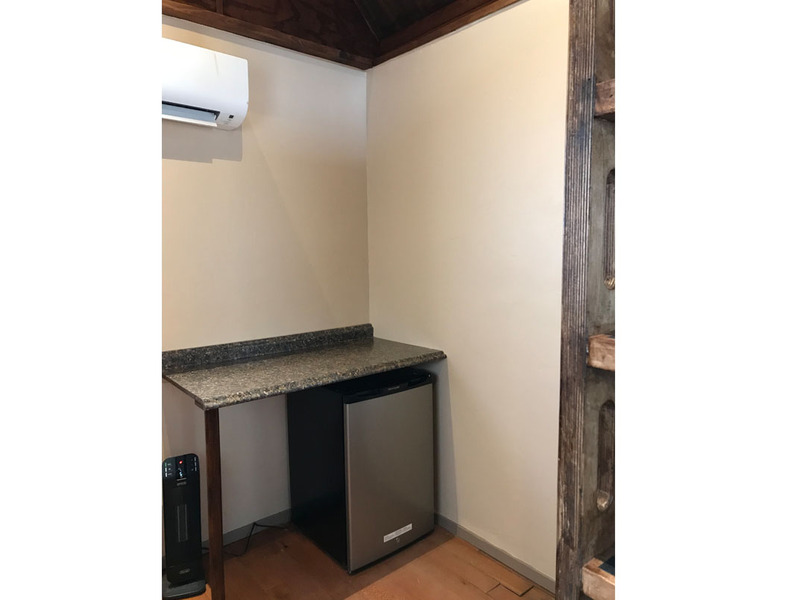 This tiny house has a large sleeping loft for two, and computer workstation with built-in Wi-Fi. 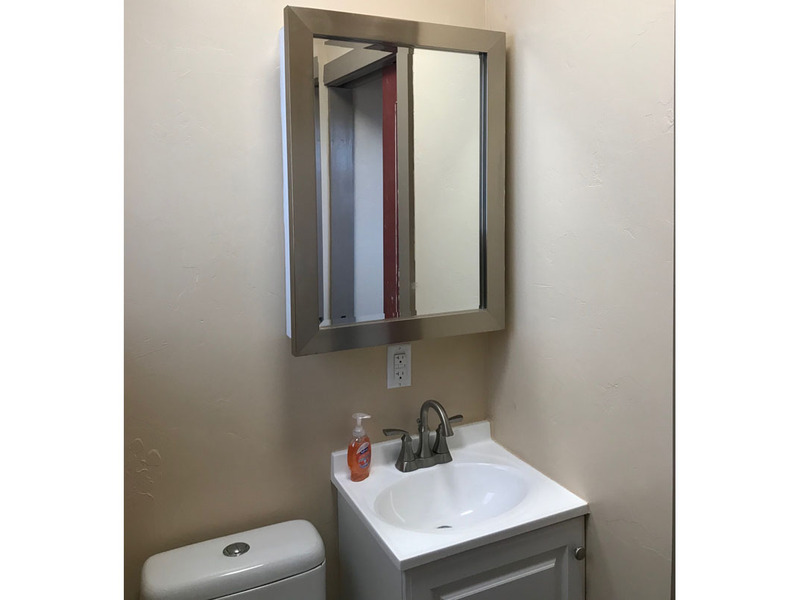 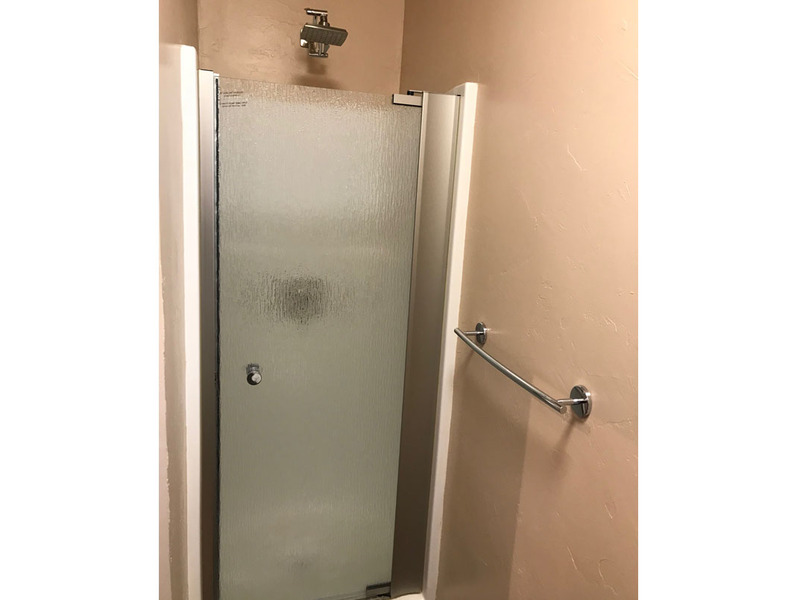 The bathroom features a vanity, full-size toilet and shower. 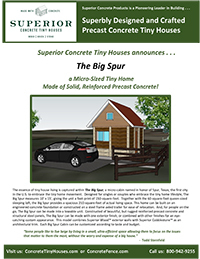 The Big Spur is the perfect home for those that embrace the tiny home lifestyle.